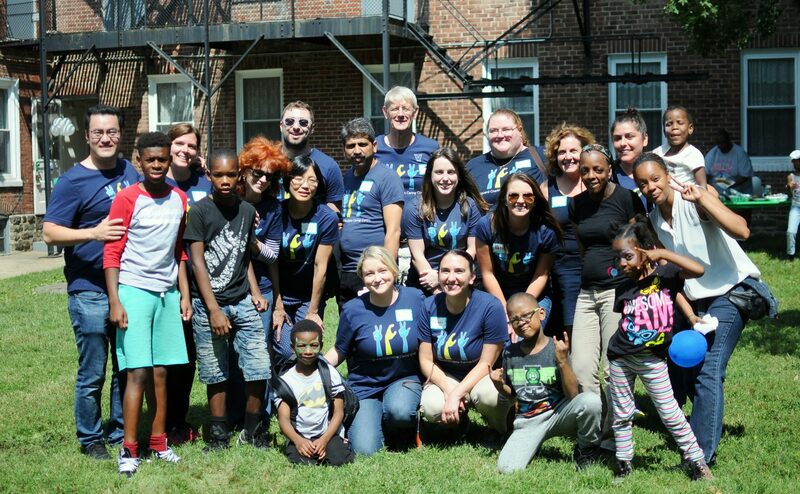 YSI welcomed volunteers from Vanguard Charitable and the Comcast Digital Support Team to its Crittenton Family Support Center in August to host the Back to School Family Empowerment Pizza Party, complete with school supplies, pizza, dancing, and games. 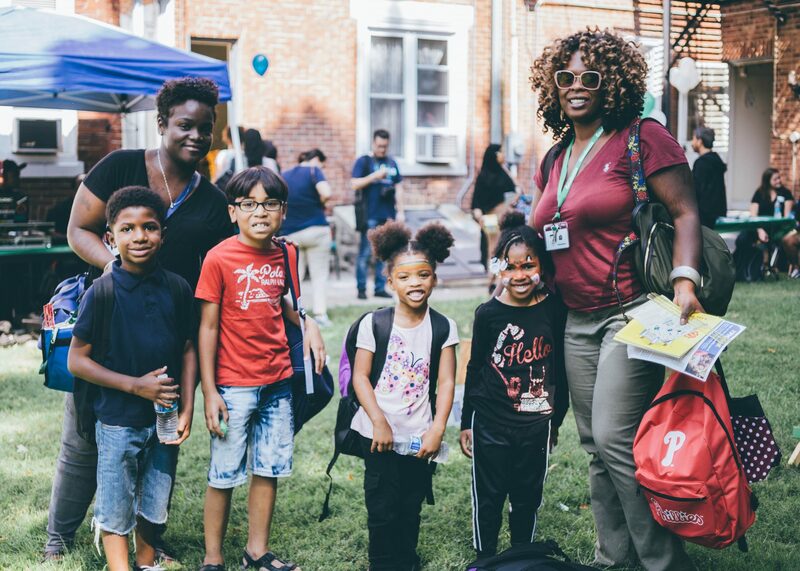 With contributions of backpacks, binders, pens, pencils and other supplies, Vanguard Charitable and Comcast volunteers and donors reduced the worries of families who may not be able to afford the cost. About 115 children received supplies. 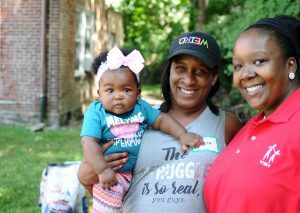 The event was centered on fun and encouragement for a good start to the school year. Children and families enjoyed live music, food, games, and activity stations such as face painting, sidewalk chalk art, giant Jenga, and corn hole. The volunteers had just as much fun. “Volunteering at YSI is always an awesome experience. I look forward to it since we’re helping families in our own backyard. 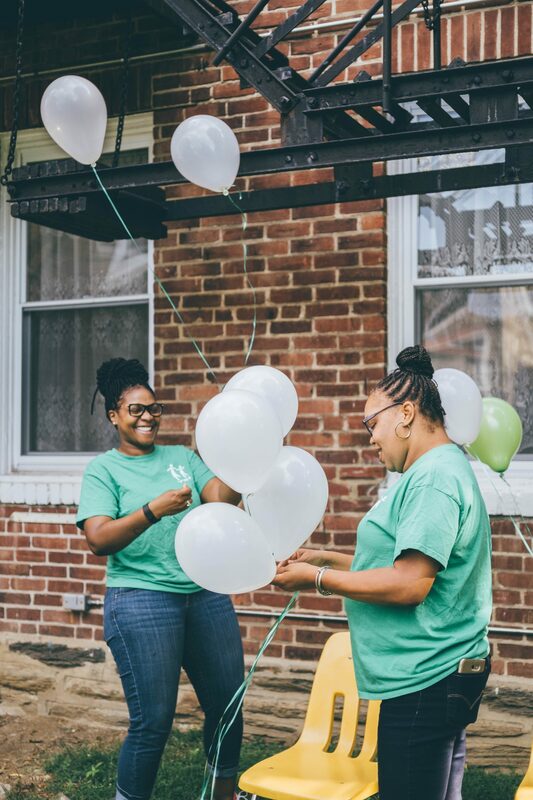 This time around we were able to interact with the children, act like children ourselves, and really have a great time with the community,” said Catherine Hart, a Comcast volunteer. “The looks on the kids’ faces were priceless. It’s amazing what YSI has been doing to help families. This event makes me want to be more involved. 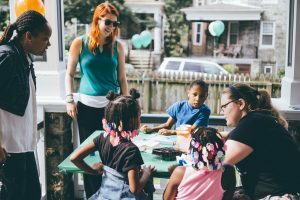 To have different companies, organizations and youth advocates all contributing together made an immediate impact on the families,” said volunteer Jen Cramer. The Vanguard Charitable and Comcast volunteer leads worked with YSI Marketing Manager and staff at Crittenton to organize the event, the first of its kind for YSI.